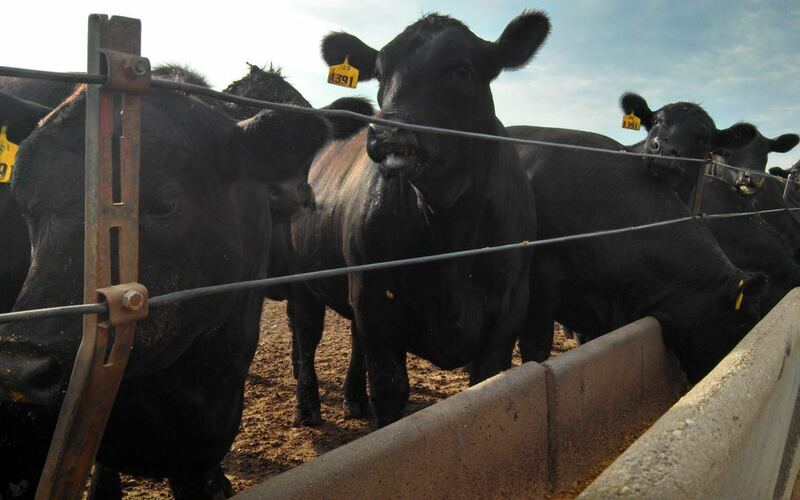 When involved in any investment, Ritter Feedyards want to be as transparent as possible. The tracking software used for performance is the best in the industry. Micro Technologies and Hi Plains Pro Feeder is what gives our customers a front row view of what there investment is doing on a daily basis. Reports can be generated for performance data, finance strategies, hedging positions, and future en devours. Reports are always available when called for. We can’t predict markets but here at Ritter Feedyards the tools are in hand to make all the performance decisions when working on your individual strategy.